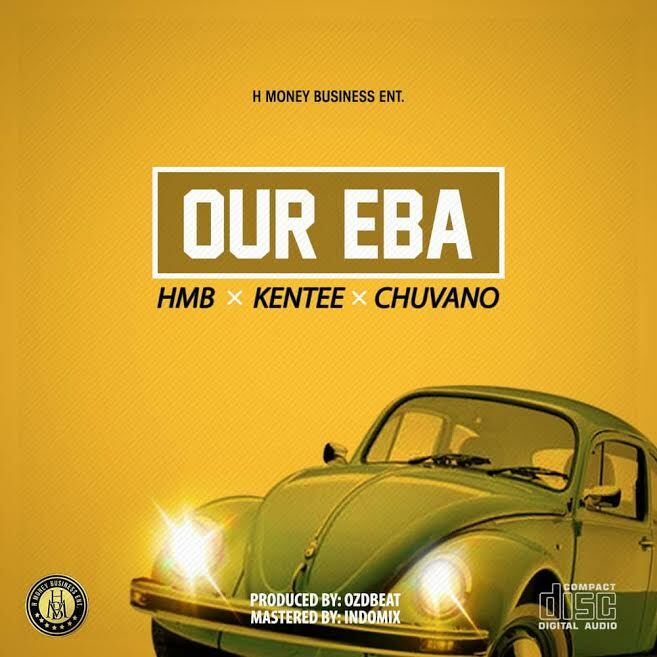 H Money Business Entertainment (HMB) recruits the services of raving Nigerian acts; Kentee & Chuvano for new single titled Our Eba. The new masterpiece was produced by Ozbeat, mixed & mastered by Indomix. Get hear to the strong lyrical content of this work #OurEbaSweetPassDiaSoup, #AgidyNoBeMoimoi.